The World’s First Story Based Chess Club. Ages 3-103. Our Chess Club is the best place to learn chess in NYC! 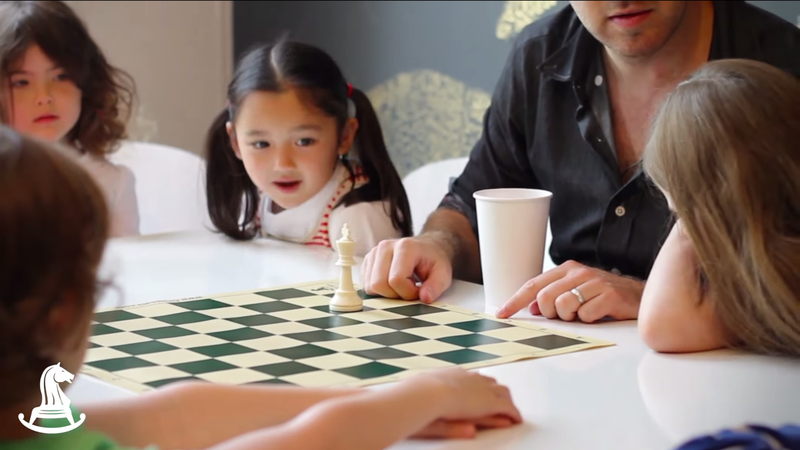 Located on the tranquil UES our ‘distraction-free’ club is the ideal setting for a child to be introduced to chess. Our club even has a ‘life-sized’ chess board! Whether beginner or advanced after school chess is a great place to meet a new group of chess playing friends, and improve your game in a fun setting. 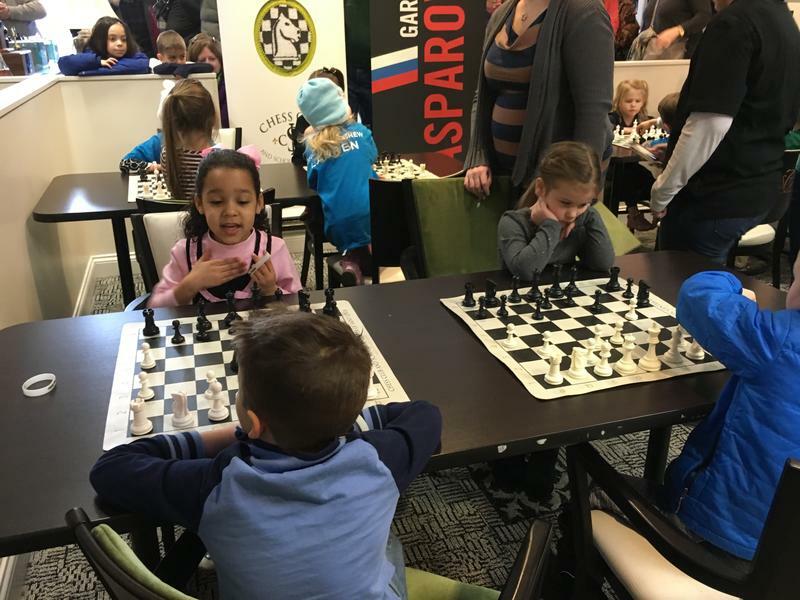 Morning Chess Camp is the perfect activity for children during spring break, snow days, or any other day when school is off! We tell stories, and play fun mini-games. Tailored to our more experienced players, the Varsity Tournaments add new and deeper elements to the game such as notation, advanced coaching, and a higher level of competition while maintaining Chess at Three’s fun, educational approach. Each Varsity Tournament consists of two games including coaching and notation in the style of traditional chess tournaments. Prizes will be awarded each Saturday for the day’s top performers and trophies will be awarded the final Saturday for winners of the month-long series.